Go to showmax.com and sign up with your email and create a password. Enter the total amount: Ksh250. 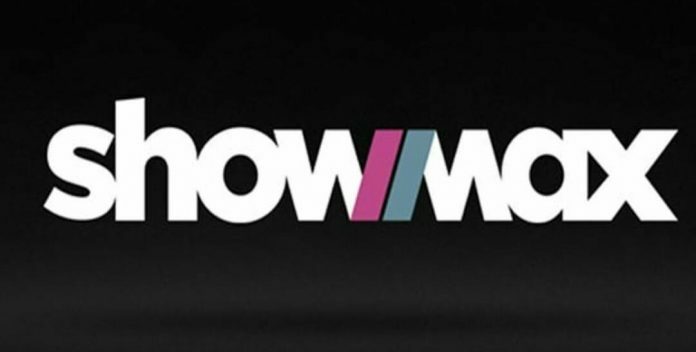 Log in to showmax.com using the email and password you created when signing up. Select “Manage Subscription” from the drop-down menu that appears to the left of your screen. Click on the blue tab “Purchase Subscription”. Select M-Pesa as your payment method. How to send money into your Spire Bank via M-pesa.